There are a lot of great reasons to plan a wedding outdoors rather than inside a chapel or civil building. While you do have to deal with pitfalls such as weather, you get to take advantage of the fresh air and the natural beauty of the outdoors. You can also save some money on decorating. 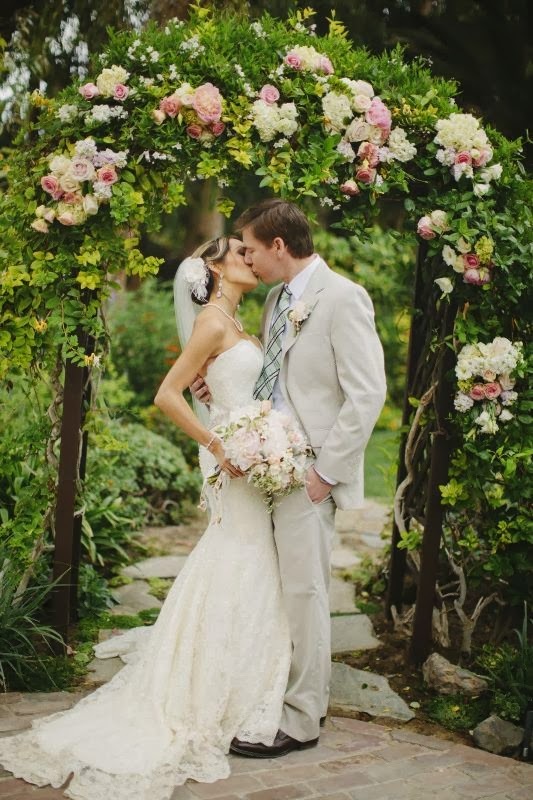 However, you do still need to decorate, so you may need some flower ideas for outdoor wedding ceremonies. While you should carefully choose your location to take advantage of its natural loveliness, it's a good idea to accent it for your specific wedding. 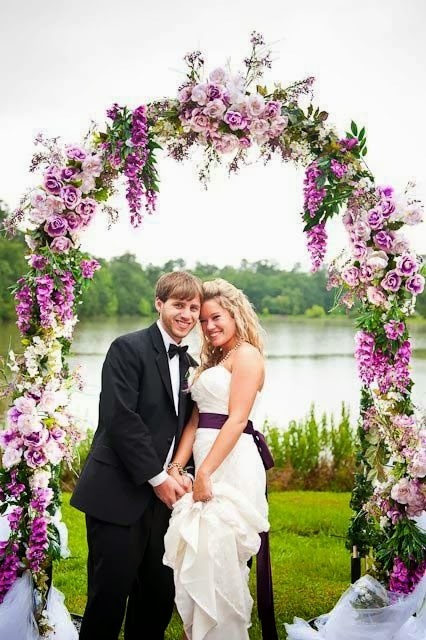 One easy way to add your own flowers to an outdoor wedding is to use a wedding arch. While some people opt to leave their arches plain, it's a missed opportunity. 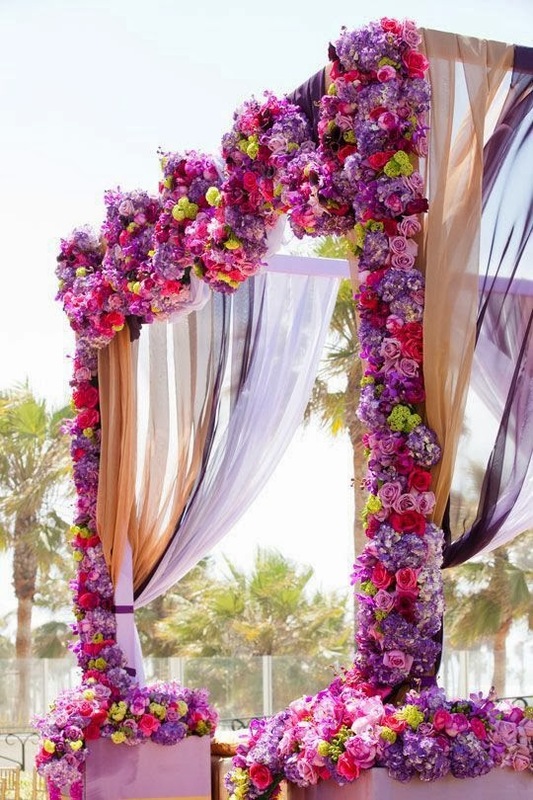 Adorning a wedding arch with beautiful flowers and flowing ribbons is high on the list of top flower ideas for outdoor wedding ceremonies. 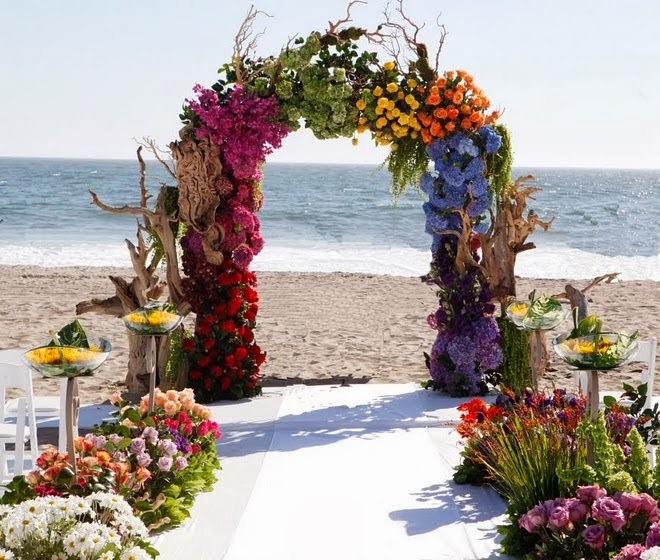 Be sure to carefully coordinate the colors of the flowers to match what the bridal party is wearing, as the arch will be the focal point of the ceremony. 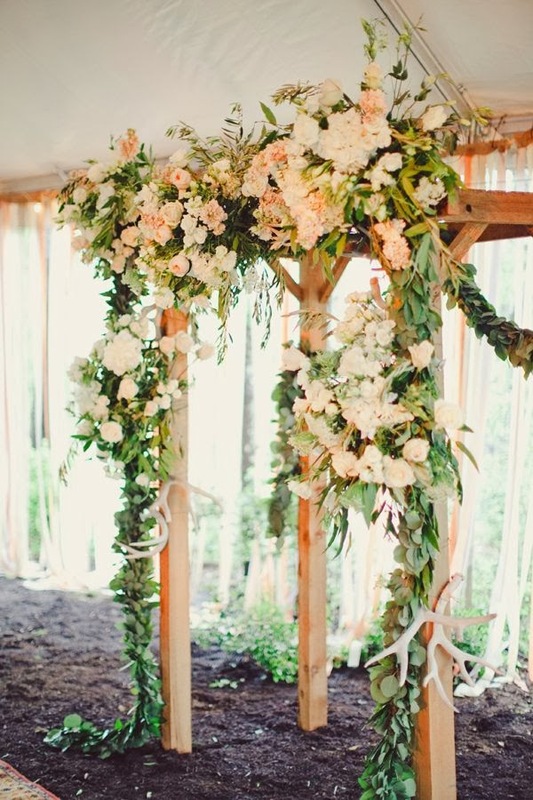 You don't need to limit your use of flowers to an arch. Raised planters are inexpensive mobile, so you can add beautiful floral arrangements to fill in any gaps in the outdoor décor. You might decide to use this idea to line the aisle with flowers, which really catches the eye. 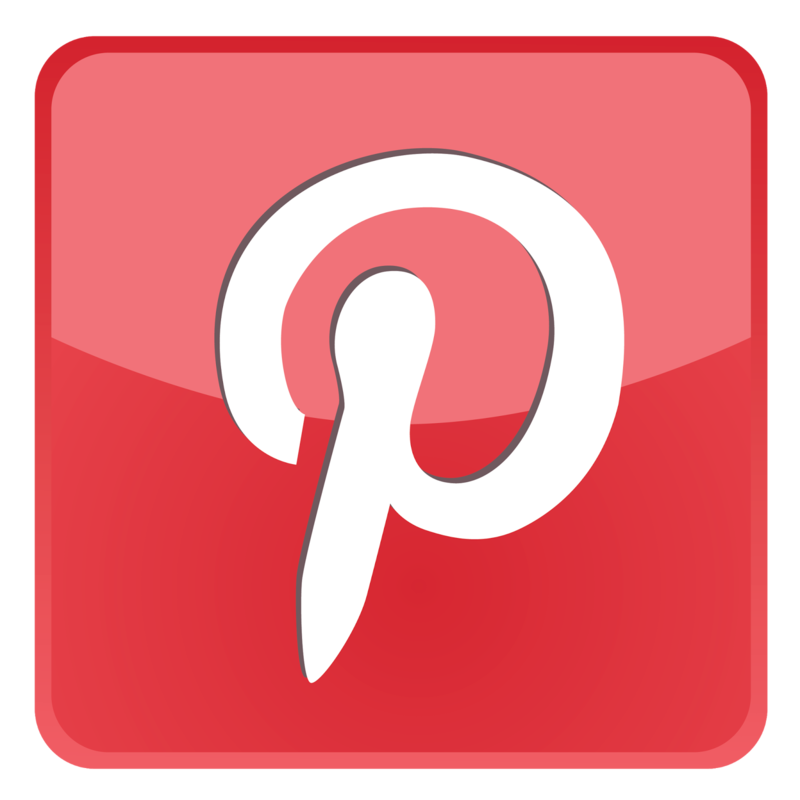 However, the best ideas will usually be your own, since you may have already visualized how you would like your wedding to be - so be creative and bring your own personality to the decorations.